Nikiski bed and breakfast travel guide for romantic, historic and adventure b&b's. 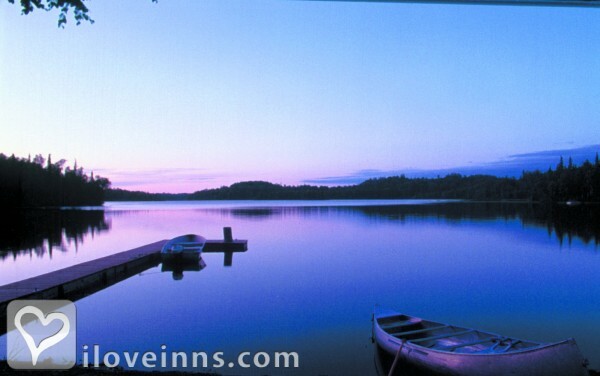 Browse through the iLoveInns.com database of Nikiski, Alaska bed and breakfasts and country inns to find detailed listings that include room rates, special deals and area activities. You can click on the 'check rates and availability' button to contact the innkeeper. Nikiski, Alaska offers many exciting destinations for its visitors. Among the most popular is Captain Cook State Recreation Area, with hiking and walking trails through refreshing wooded spots. The area is also known for its rugged, scenic beaches. Area beaches offer great opportunities for beachcombing for agate, colored pebbles, and driftwood. Nikiski is also popular for salmon fishing in the Swanson River. For canoeing, the Swanson River Canoe Trail System is provided. The town is surrounded with areas rich in wildlife, particularly moose. The best spot to view them is Captain Cook Park. Guests at Nikiski bed and breakfast inns enjoy North Peninsula Recreation Area if they want to go swimming in an indoor pool. Some interesting restaurants in Nikiski are Tree House Restaurant, Bear Paw Coffee Shop and Deli, and Katinas Greek and Italian Restaurant. By Daniels Lake Lodge B&B.